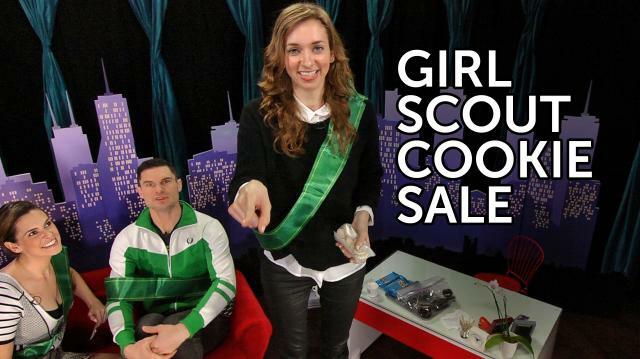 Lauren Lapkus and Flula join Whitney to sell Girl Scout Cookies to famous Celebrities. The Janoskians: Who's the Sexiest? Undateable's Brent Morin and Rick Glassman Play the "Bromance Game."